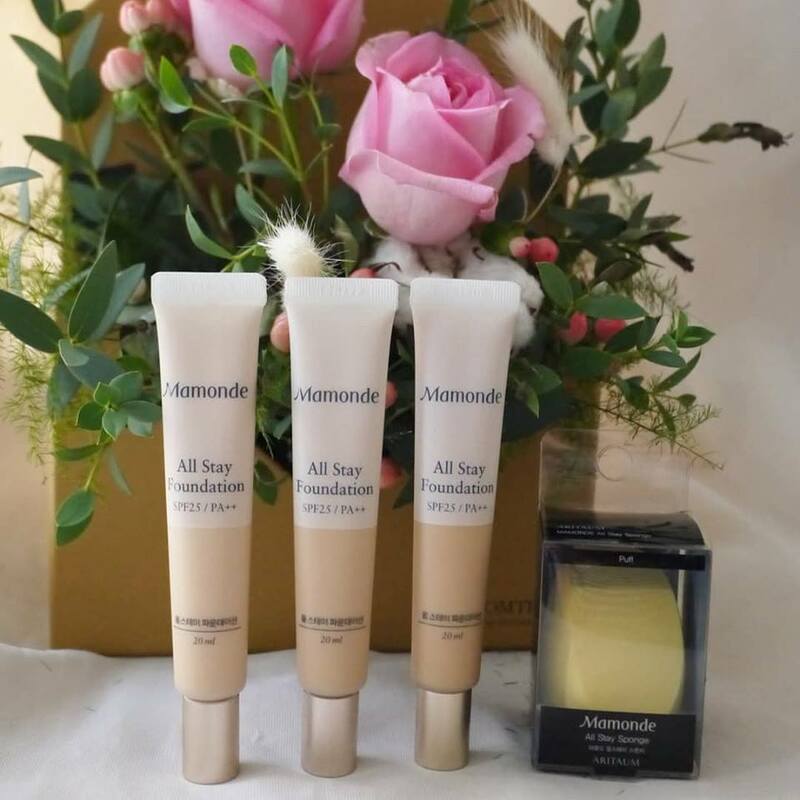 Achieve a complexion as flawless as the petals on a freshly bloomed Rose with the Mamonde All Stay Foundation! Create a smooth, clear canvas for the rest of your makeup with this weightless, smooth texture with a long-lasting formula that doesn’t crack or crease throughout the day to keep your beauty in bloom. Mamonde All Stay Foundation provides a light, semi-matte coverage that is perfect for a natural makeup look and stays in place without creasing or fading unevenly. With SPF 25 to protect your skin from the sun’s harmful UV rays during the day and a formula that will last well into the night – it’s the perfect multitasking product for the busy girl-on-the-go. The slim packaging also makes this foundation travel-friendly, unlike conventional foundation bottles which can be bulky and prone to breakage. 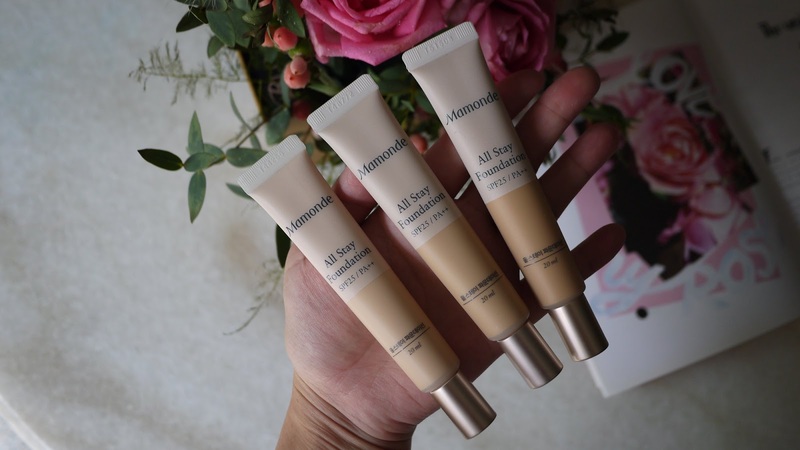 your makeup fading away all thanks to the revolutionary Mamonde Instant Fitting Film formula which fills in any pores or wrinkles on the face, leaving your skin looking soft and supple. This formula contains Mamonde’s exclusive Freeze and Fix powder, which actively absorbs sebum throughout the day, keeping the skin matte and preventing makeup from fading unevenly. 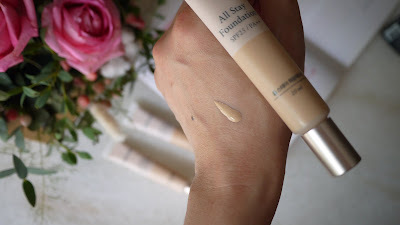 Unlike other foundations on the market, All Stay Foundation doesn’t oxidize once in contact with the skin but instead gives your complexion a brightening effect, so that your skin looks as radiant as a delicate Rose petal. Apply and bask in the fresh rose scent with fresh flora as the top note, rose as the heart note and a musky base note. Find your perfect match with 3 rosy shades that cater to a variety of skin tones! 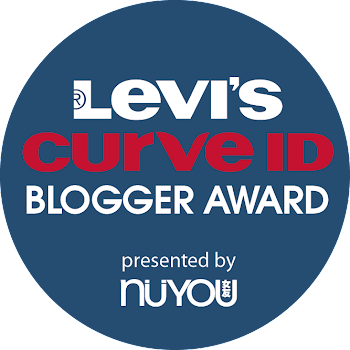 Choose from 21N Ivory, 23N Sand, and 25 Tan for that perfect custom fit that suits your skin tone. 1. 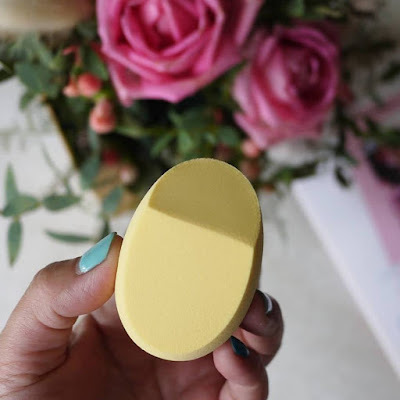 Squeeze foundation onto Mamonde All Stay Sponge. 2. Apply foundation to wide areas of the face such as cheeks and forehead. 3. Dab wide areas of face to distribute and blend the foundation to ensure even distribution. 4. 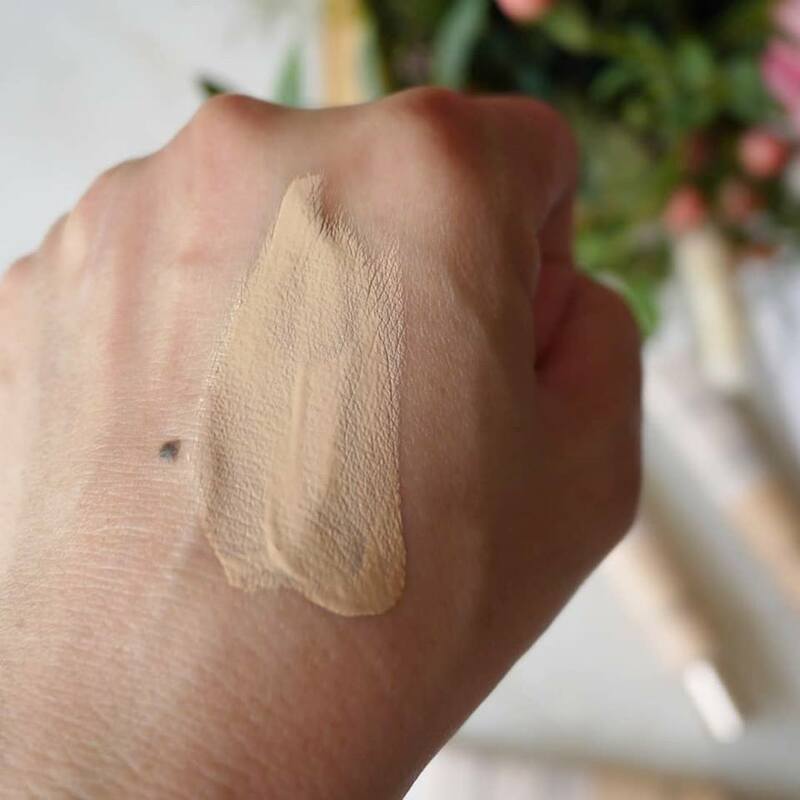 Blend foundation into delicate areas of the face such as around the eyes, mouth and nose. 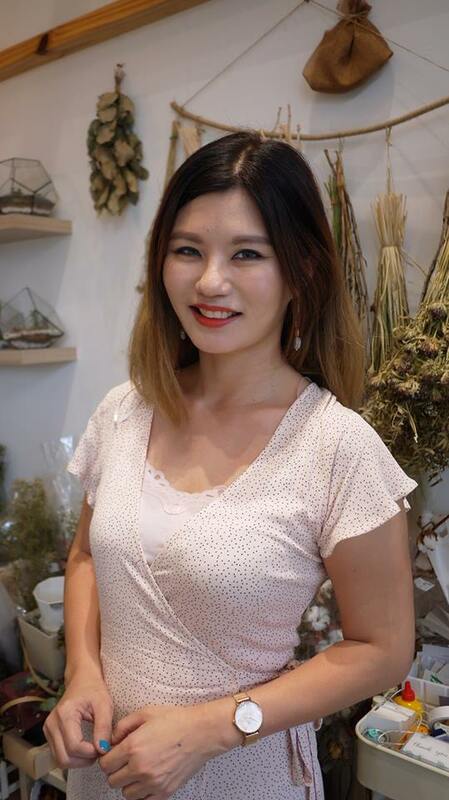 I like that Mamonde All Stay Foundation gives me a radiantly rosy complexion for almost the whole day! Time to check it out at Mamonde. Beauty Counters at Aeon 1 Utama, PJ, Aeon Mid Valley Megamall, KL, Parkson Suria KLCC, KL, Aeon Bukit Indah, JB, Aeon Tebrau City, JB, Parkson Gurney Plaza, Penang and Sephora stores located at Mid Valley Megamall, KL, 1 Utama, PJ, IOI City Mall, Putrajaya, Komtar, Johor Bahru, IMAGO Shopping Mall, KK and Nu Sentral, KL. It is also available on Lazada.com.my and Hermo.my.